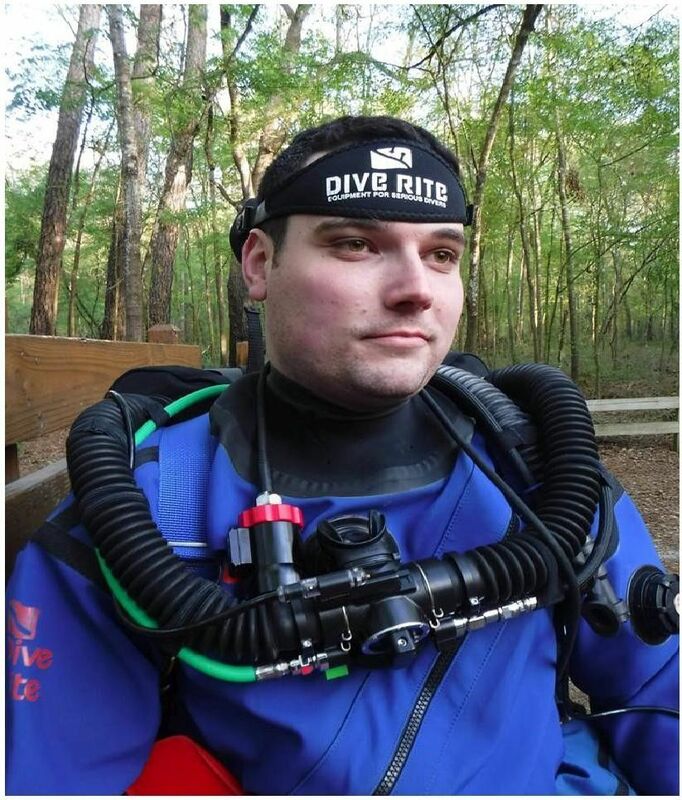 In the month of March PSAI Instructor Trainer Dustin Proper, from Proper Diving, completed his PSAI 02ptima Rebreather Instructor and PSAI 02ptima Advanced Rebreather Instructor Training in Lake City Florida. For any interested on conducting PSAI 02ptima training please contact Dustin. Dustin preparing for a dive with the new upgrades to his 02ptima CCR. 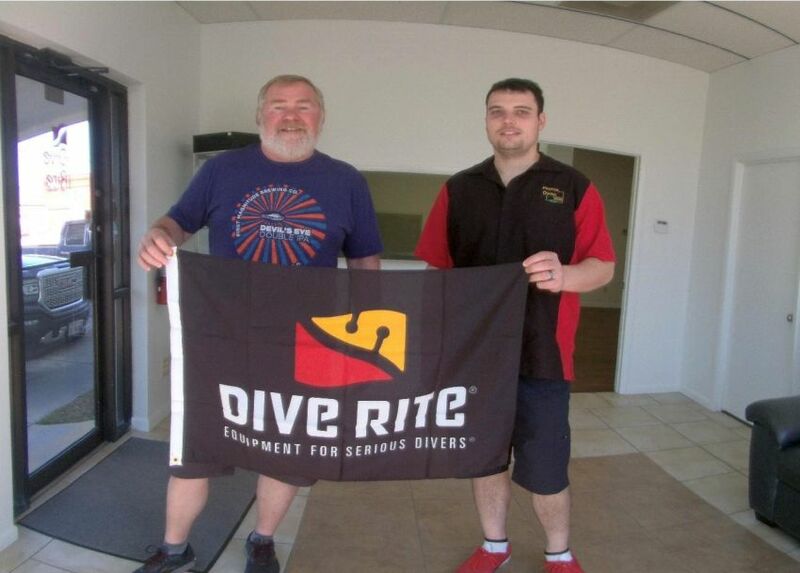 Dive Rite President/CEO Lamar Hires and Dustin after the completion of his instructor training.